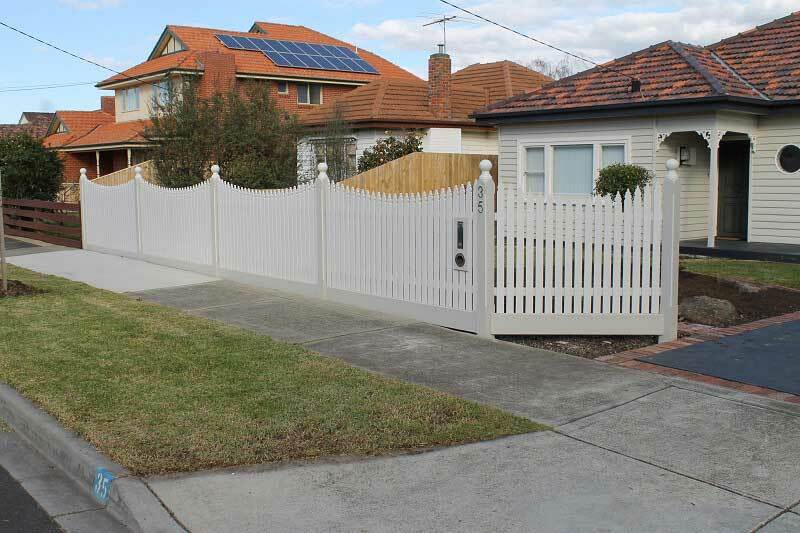 The least common of all picket fences and was designed to mirror curved verandah detail in Edwardian style homes. 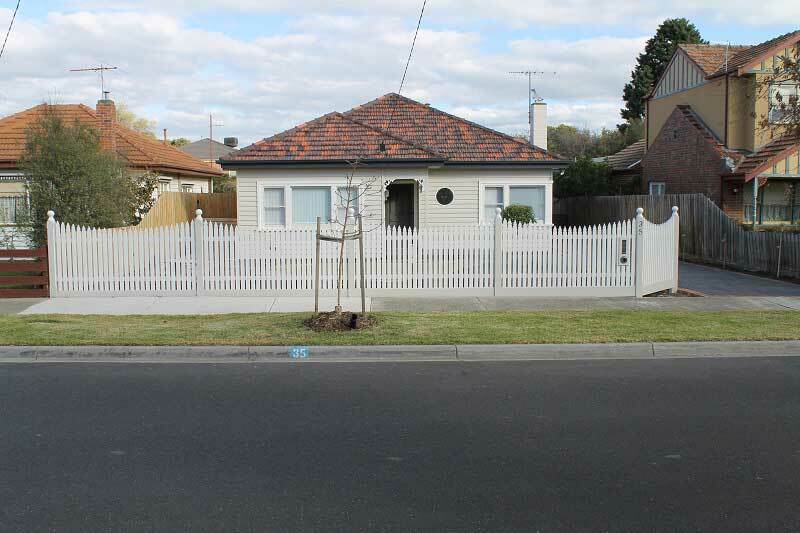 Generally not used when house features are straight and linear. Need curves such as verandah, bull nose window detail etc.